We know what you're thinking. Books? Really?? 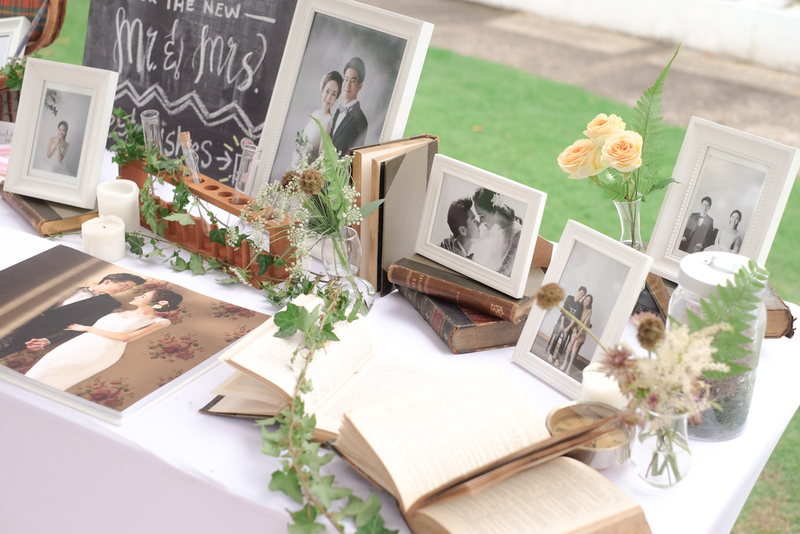 These vintage babies are great additions to your decor, hire them and watch the magic unfold. Price stated is for each book and books ranges from approximately 5" to 8".